CPRE Sussex, No Incinerator 4 Horsham, community groups, and concerned residents were present at the meeting and cheered on the vote brought forward by Councillor Barnett-Miles and seconded by Councillor Barton. 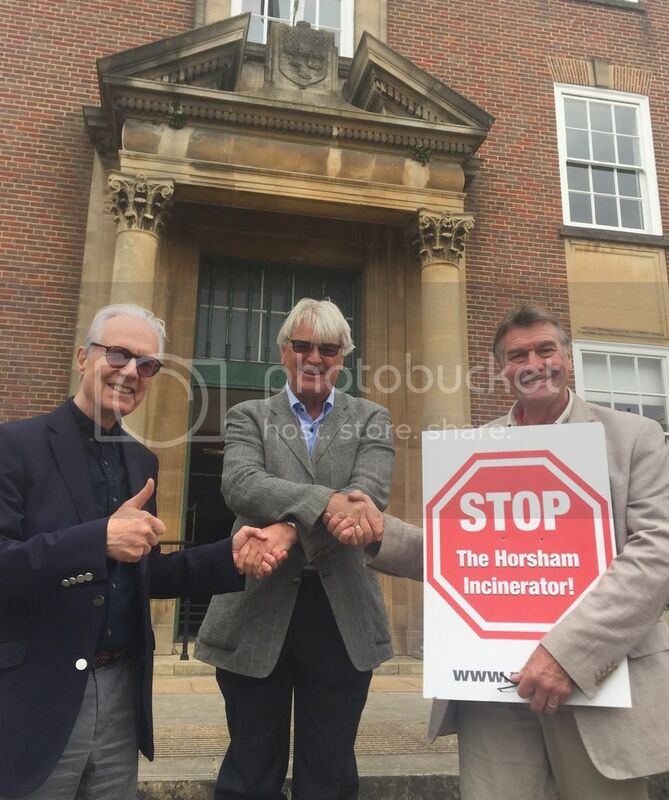 Norman Clarke of No Incinerator 4 Horsham, David Johnson, Chairman of CPRE Sussex and North Horsham parish council spoke in opposing to the application. Local WSCC councillor Peter Catchpole also spoke to oppose the applicant.